Comments: Black, bladed, metallic aguilarite crystals in matrix. Location: 4th of July mine, Custer Co., Idaho, USA. 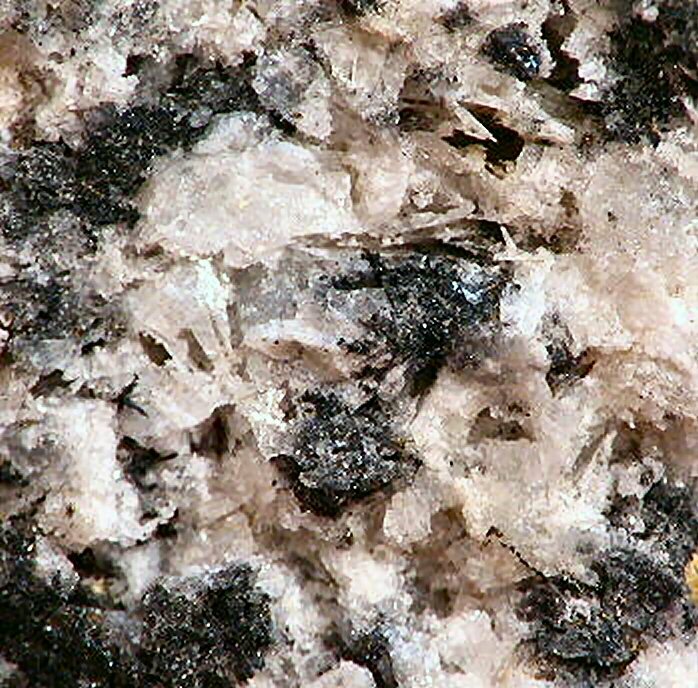 Scale: Crystal length 3 mm.